The Message in a Bottle scheme is intended for people who may suffer a medical emergency at home that leaves them unable to describe their condition. It is a simple way of directing paramedics called to a person’s home to important medical information. 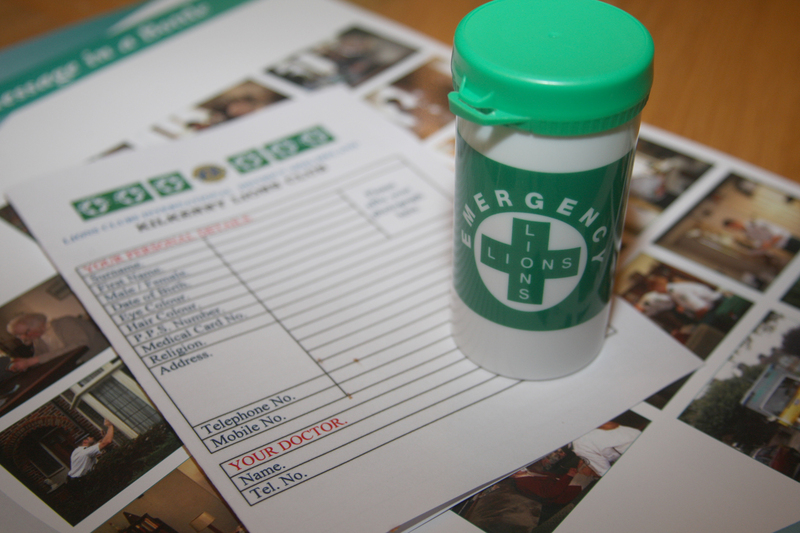 In this scheme medical information about an individual is put into a standard form which is put inside a special little bottle marked with a green cross. This bottle is then put in the fridge at the person’s home and a sticker put on the fridge door to say it is in there, and another sticker put on a front window or door where it is clearly visible to the emergency services. The bottles and forms can be picked up from Anstey Community Library – please ask at the desk.